Pick your battles, my mom used to say. She was referencing child rearing, but it applies in other aspects of life just as well, certainly at work. She was right about the child rearing part that is for sure; I wish that I had done a few early things differently. But I learned, and I started to apply this thought to many things. 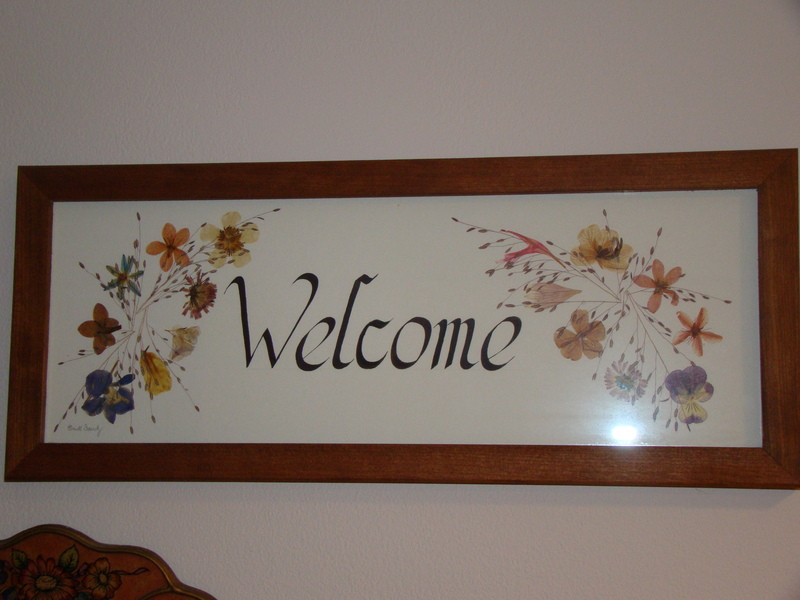 How do you decide what to welcome, or accept? Virtue doesn’t seem to be a popular word or idea these days. And yet there is virtue in having virtue since it is a good or admirable quality or property. We have all heard of the Serenity Prayer, and there is definite power to accepting the things that we cannot change when including the wisdom for knowing what those things might be. Then again, we should thank our lucky stars for the people who challenge conventional wisdom now and again about the things that we cannot change. Sometimes we can, collectively, have a go at these things. Tipping at windmills in groups has been known to affect change when it seemed acceptance was virtuous. One person’s belief that they can affect change can spread. Yet acceptance can be calming when applied to things that we cannot change, that are outside of our control. The virtue comes in saving our energy for affecting change where we do have control. In questioning the wisdom of everything, not accepting, we become malcontents. Monday starts your work week and insists upon rolling around every week? Acceptance of this inevitability is calming. A rule no longer has basis in reality after the latest round of changes, tip at that windmill. Do you see virtue in acceptance?